Are you making safer green cleaning choices for your family's health? It is important to think about the products we bring into our homes, it's also important to remove dust for health as well as appearance. This post was sponsored by Hoover Air Cordless Vacuums all opinions are my own. This post uses affiliate links. They don’t cost you a thing and help us bring you creative projects. Read more in Policies & Disclosures. I’m a green cleaning enthusiast. 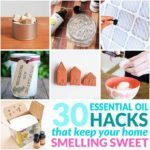 I make my own cleaners to eliminate unnecessary chemical additives and use green cleaning techniques to keep our home as clean and healthy as possible. Dust bunnies aren't just unsightly, they can be toxic! According to the American Lung Association the air within homes and workplaces can be a threat to respiratory health. In fact, indoor air can be even MORE polluted than outdoor air. The health effects from inhaling indoor air pollution depend on the type of chemicals in the air and how much a person breathes it in. Cleaning indoor surfaces thoroughly can help to eliminate indoor pollutants and improve indoor air quality. However, you must be careful to not use cleaning supplies and tools that introduce new toxins into your home environment. Reduce the number of cleaning products you use. Less is more when it comes to household cleaners. 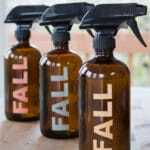 Dangerous ingredients in cleaning products can pollute your home and cause serious health problems. Using fewer cleaning products means fewer toxic chemicals in your home. Homes can be safely cleaned with a few simple ingredients such as vinegar and water. Skip the unknown health hazards of commercial cleaners by making your own green cleaners. Manually clean to remove dust, debris and toxins. Cleaning your home regularly without any cleaners can help remove toxic dust. Floors should be vacuumed and mopped regularly and you should dust with a soft flannel or microfiber cloth (skip dusting spray). Dust and debris can be safely removed with a good vacuum, a microfiber mop, or a reusable dusting cloth. 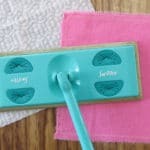 Disposable dusting cloths and mopping pads are preloaded with chemicals that introduce dangerous toxins into your house. 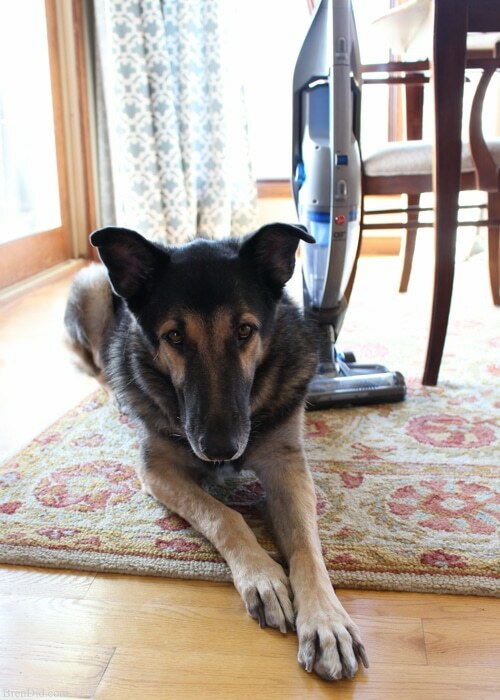 Vacuums are the best way to remove toxic dust, dust mites, and animal hair. Why? 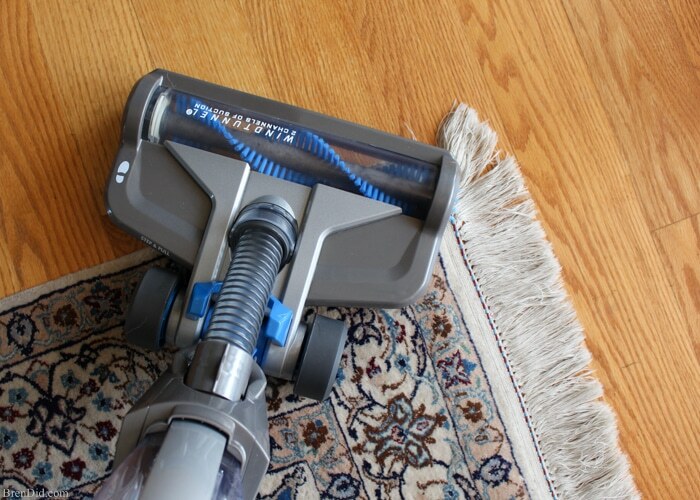 Vacuuming removes more dirt and debris from hard floors than a traditional broom or dust mop. 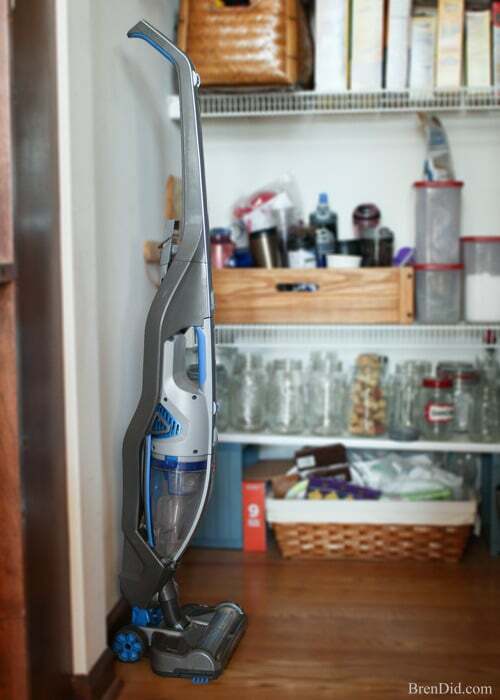 Brooms push dirt around and can leave fine dust, vacuuming allows you to completely remove dirt. 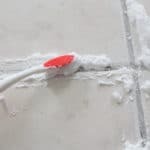 Dust mops and brooms push debris into corner and nooks, vacuums make it easy to reach dirt in grout lines, crevices, cracks, and corners. Brooms may stir up dirt and send it airborne, which can affect respiratory health. 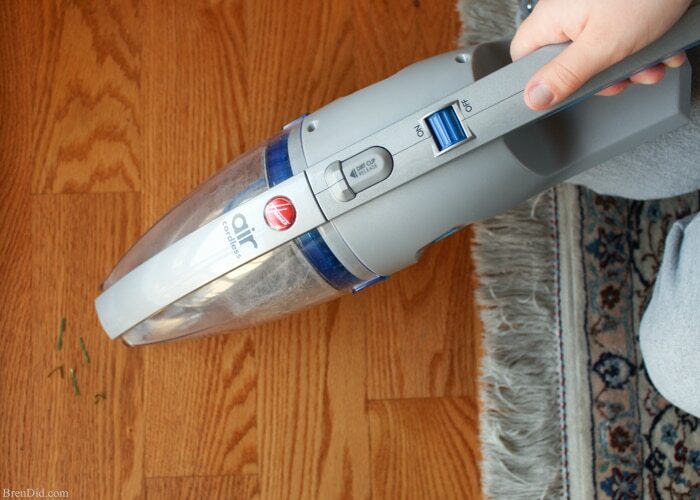 Vacuuming with a good filter removes dirt and protects indoor air quality. 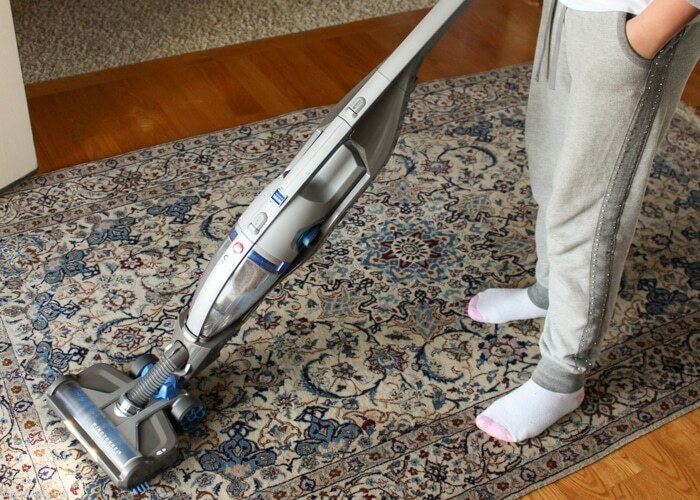 Vacuuming makes mopping easier because there is less dirt left to stick to your floor. This means less elbow grease and water needed to achieve squeaky clean floors. 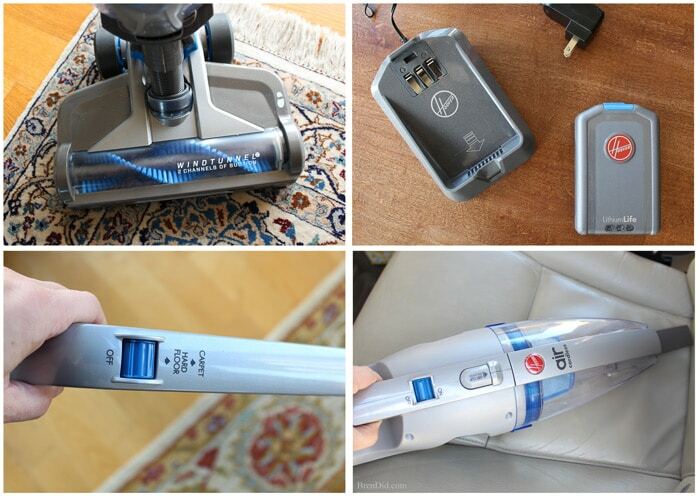 The vacuum weighs less than 7 lbs and has a detachable handheld vac for small messes. 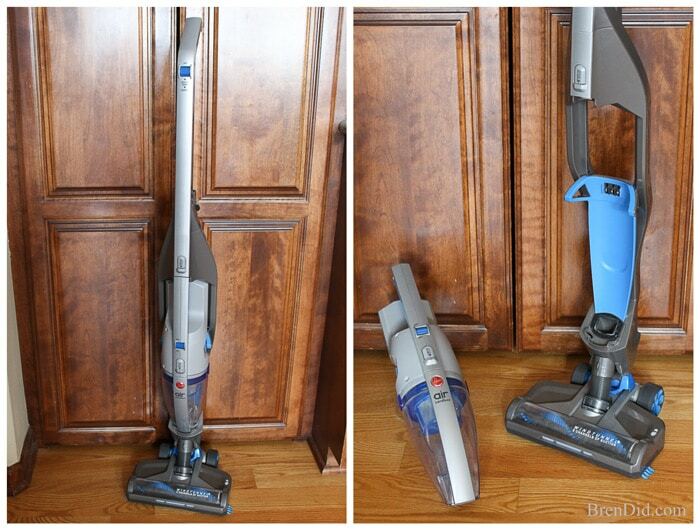 The vacuum has no cord which allows you to move around with ease: no unplugging, winding or tripping. The filter can be cleaned by rinsing it under cold water. I love this feature, simply pop out the filter to make sure you are completely removing dust and debris. Like green cleaning tips? 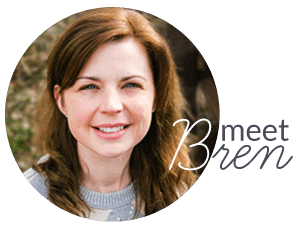 Subscribe to my green cleaning newsletter below and never miss a thing! I was selected for this opportunity as a member of Clever Girls. The content and opinions expressed here are all my own. 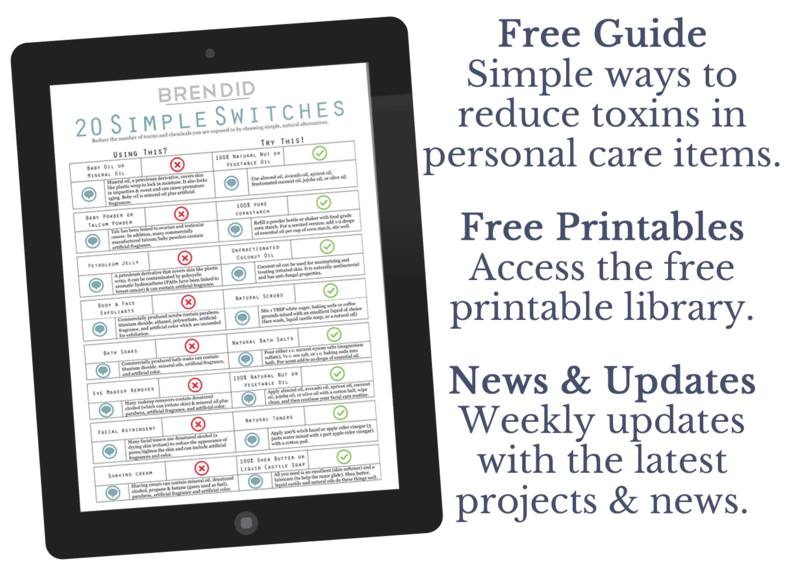 Thanks for subscribing to Green Cleaning & Natural Body Care updates! Check your email to confirm your subscription. 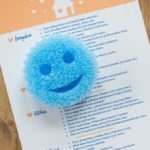 Non Toxic Deep Home Cleaning: Get Your Home Move In Ready the Easy Way! What is the best natural cleaner for sealed and stained cement? Thank you! Dawn, on cement floors I like to use water with a few drops of dish detergent. It cleans great and doesn’t need rinsing if you only use a bit of soap. I recently was educated that vacuums don’t help with dust. I just purchased a Rainbow Air Purifier. What floor cleaner do you use to mop? I currently use Murphy’s soap but it doesn’t score well with the EWG. I have wood and ceramic floors and am considering switching to Dr. Bronner’s liquid soap diluted in a gallon of warm water. Thoughts? And thanks for your great green cleaning posts!